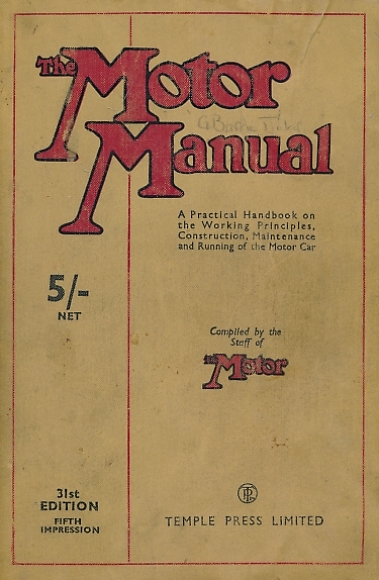 The Motor Manual. 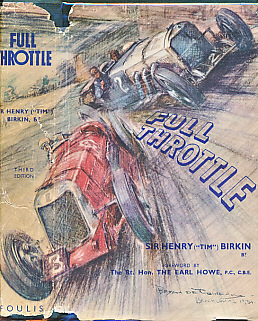 31st edition. 1942. 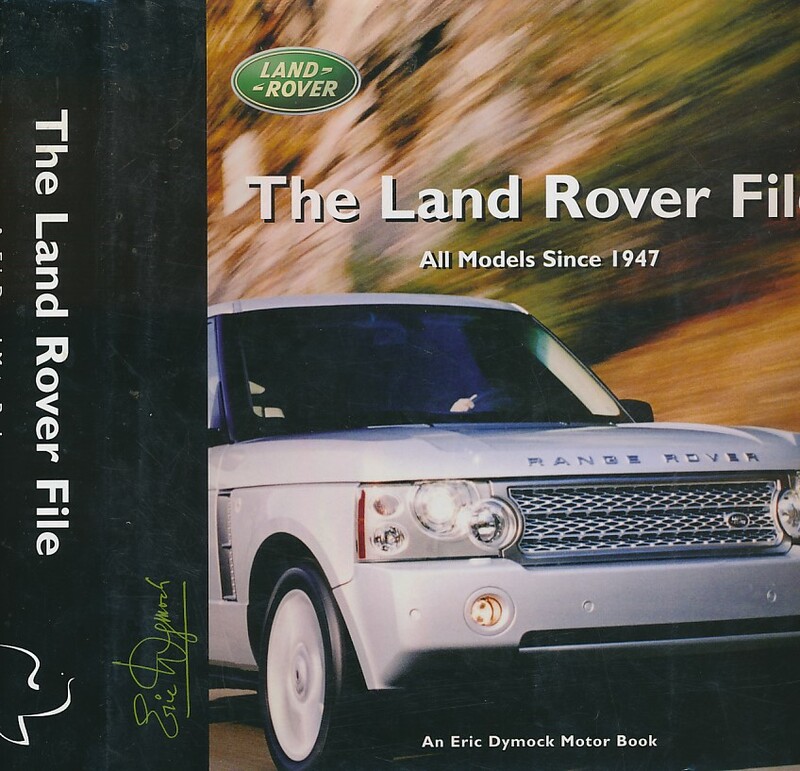 The Motor. December 18th 1946. 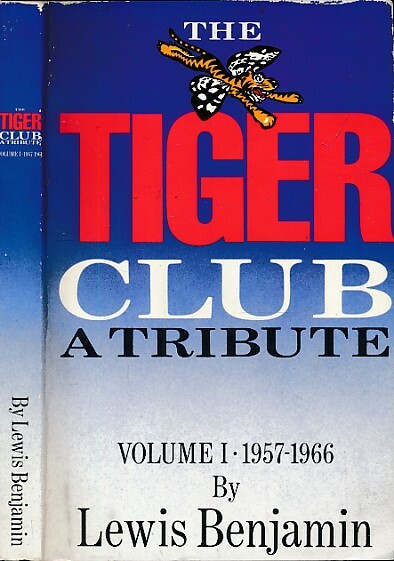 The Tiger Club. A Tribute. 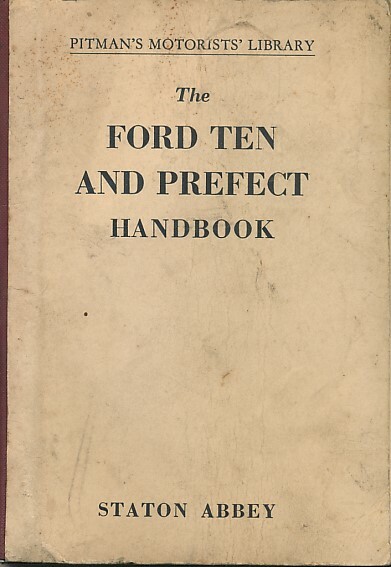 Volume I 1957-1966. Volkswagen Station Wagon / Bus. 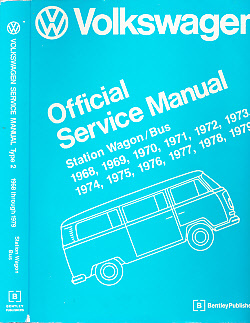 Official Service Manual Type 2. 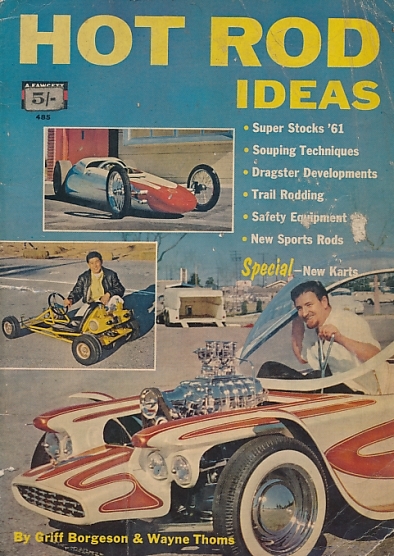 1968 - 1979. 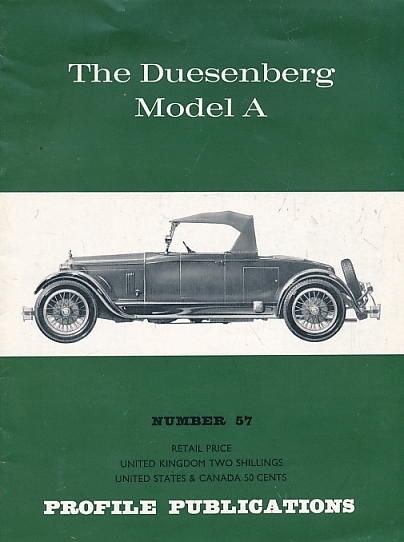 The Duesenberg Model A. 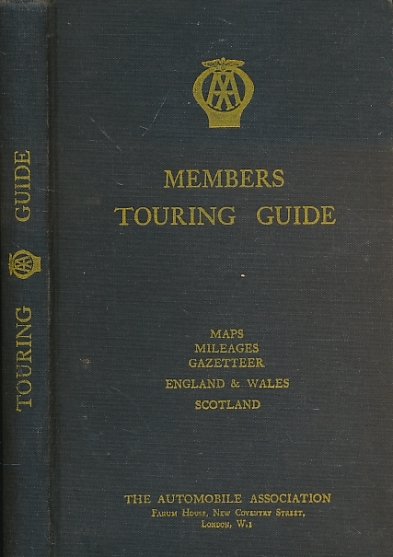 Profile Publications Number 57. 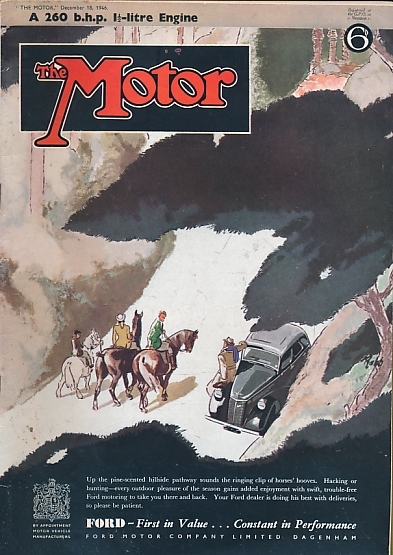 The Motoring Century. 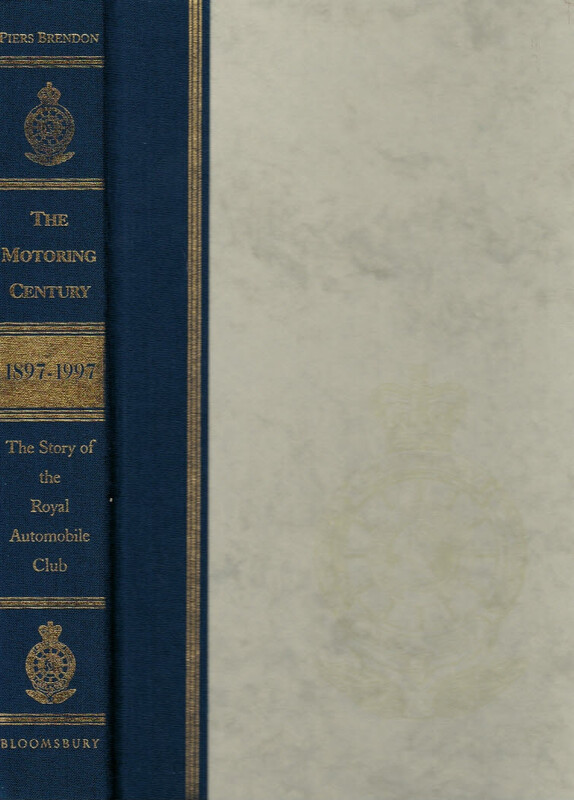 The Story of the Royal Automobile Club. Special edition. 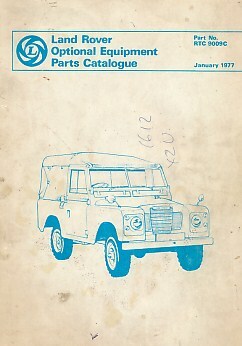 Land Rover Optional Equipment Parts Catalogue. Part No. RTC 9009C. 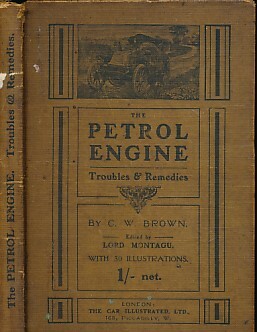 The Petrol Engine. Troubles & Remedies. 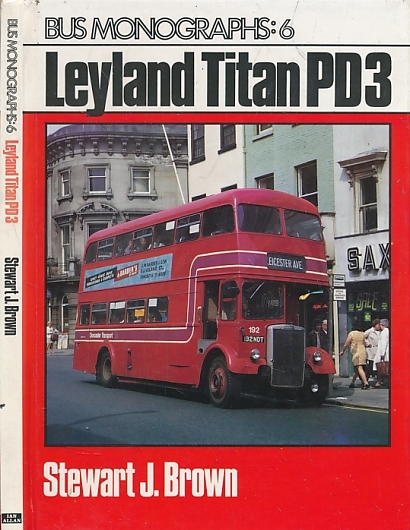 Leyland Titan PD 3. 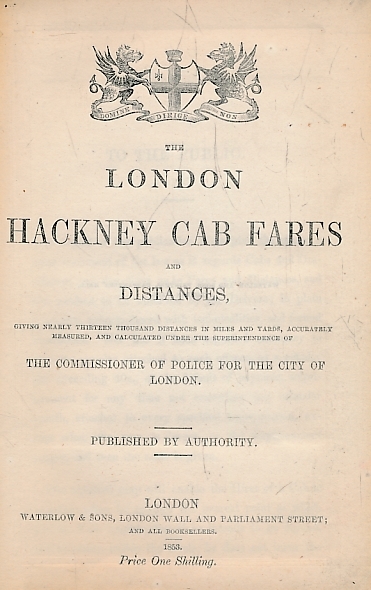 Bus Monographs 6. 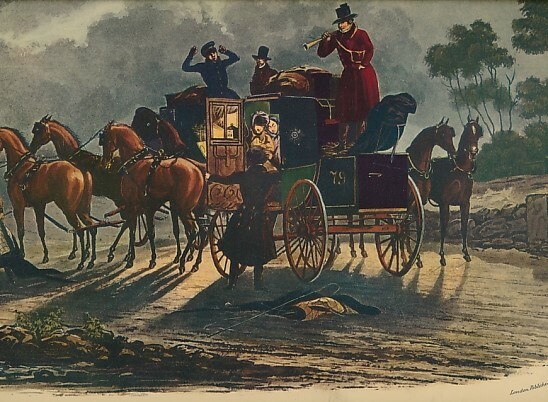 Coaching Days of England Containing an Account of Whatever was Most Remarkable for Grandeur, Elegance and Curiosity in the Time of the Coaches of England, Comprehending the Years 1750 until 1850. 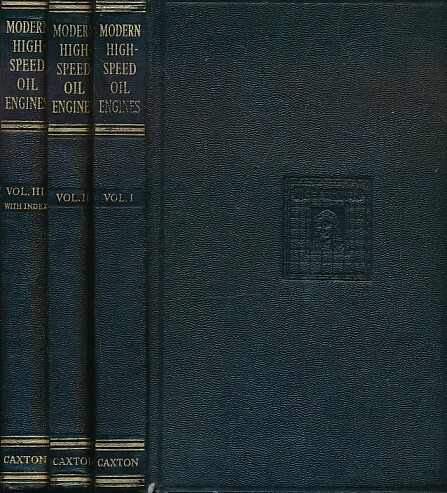 Modern High-Speed Oil Engines. 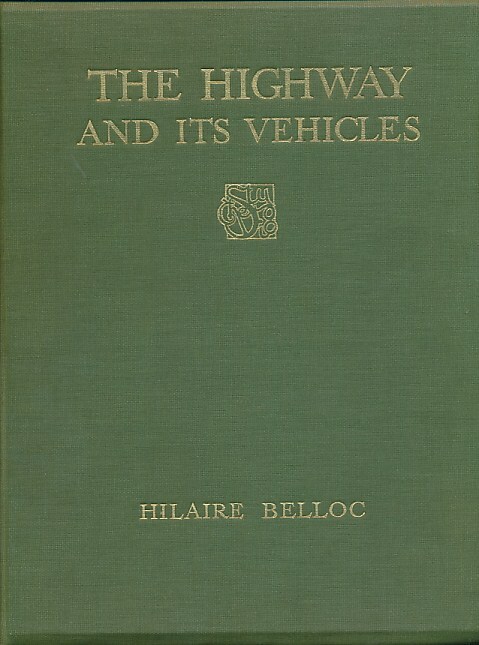 3 Volume set.